Launching a beloved woman-owned restaurant and bakery that wouldn’t have existed without help from CRF and its partners. Lowertown in St. Paul fell into disrepair with the closing of factories and the end of train service to the St. Paul Union Depot. But, the area has experienced a resurgence as rehabilitation efforts have taken old warehouses and factories and turned them into artist’s studios and apartments. Entrepreneur Alicia Hinze is a creative and talented pastry chef who had worked in many well-known bakeries and had even participated on the show Cupcake Wars. 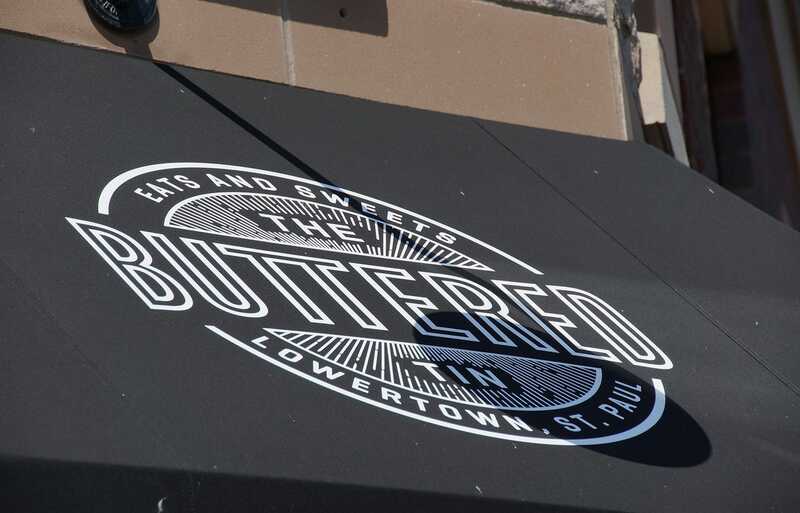 She dreamed of opening a restaurant/bakery – the Buttered Tin – in St. Paul’s Lowertown neighborhood. But, when she went to look for financing in 2013, a number of banks turned her down. 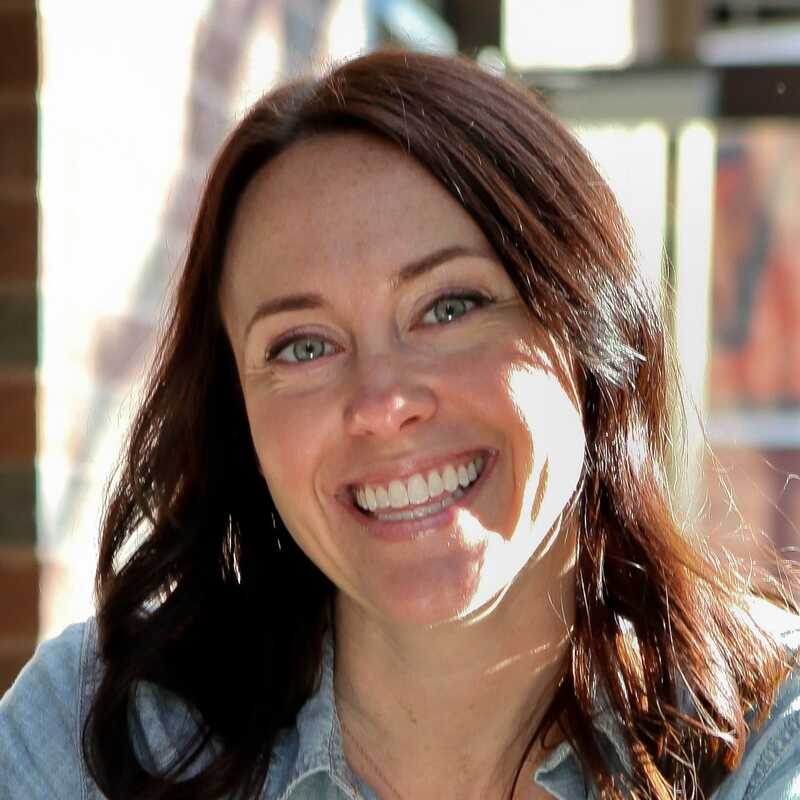 While many banks weren’t comfortable taking a chance on the start-up, one bank’s loan officer referred her to CRF because he believed in her vision. The CRF team was able to look beyond the numbers and see an experienced manager, a strong business plan and an entrepreneur who wanted to create jobs in a revitalizing community. CRF was able to provide a $200,000 SBA 7(a) loan and the Buttered Tin opened to rave reviews and anxious diners waiting in lines that stretched out the door. That success continued and in 2016 CRF was able to provide another SBA 7(a) loan for $275,000 to expand the business. Thirty jobs were created by the first loan, with another 5 jobs projected from the second. Alicia continues to look for opportunities to propel her business to the next level by opening other locations.